"At Argie's we are dedicated to continually developing the perfect cup of coffee - one that can be savoured and enjoyed by both your senses and your spirit. We continue to seek perfection because there is always a more ambitious goal to reach and a more intense flavour to offer." 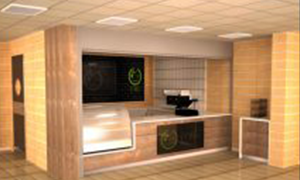 At Argie's Coffee, our ethos is to support the catering manager, coffee shop/restaurant proprietor or facilities manager and help to bring their vision to life. Whether it's supplying our specially chosen consumables and equipment or building a unique identity with own label coffee, cups, and marketing. We back this up with a second to none service and training, we can offer everything to fulfill your in-house beverage requirements. We offer everything to fulfil your in-house beverage requirements. Argie's Coffee can provide complete beverage solutions for all types businesses. 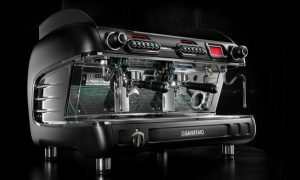 We offer everything from the highest quality coffee to countertop and self-service coffee machines, all the way up to the design, construction, and servicing of complete in-house café bars or self-serve shops. We also supply a complete range of supporting consumables from cups to syrups and biscotti. 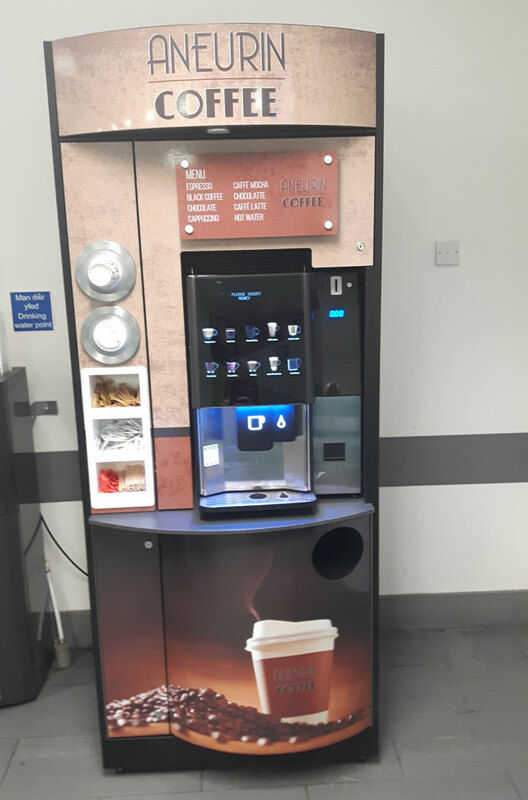 With Argie's Coffee extensive range of solutions you no longer have to put up with sub-standard drinks from old fashioned vending machines or lose time and money while your staff, disappear to the local high street coffee bars in search of decent refreshment. What makes Argies Coffee different? Created by experts, our beverage solutions use only the best - whether it's the ingredients in our drinks or the machines we use. We even have our own Fair-trade coffee. we care passionately about all aspects of our business, which is why our Fair-trade products are accredited or ethically sourced. We have created a number of ready-made solutions to inspire you, but we work from your agenda and offer a truly flexible approach to all that we do. That includes how you pay for your Argie's Coffee solution, where we offer a number of options. 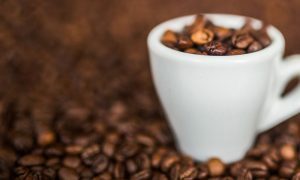 So whether you are looking for a single self-service unit, a fully-fledged café bar in your workplace, or even just a brilliant new coffee supplier, don't hesitate to talk to us today.